New. 2013. Paperback. "Originally published as The Saga of the Swamp Thing 35-38 and Swamp Thing 39-42." Num Pages: 208 pages, chiefly col. ill. BIC Classification: FXS. Category: (G) General (US: Trade). Dimension: 258 x 169 x 12. Weight in Grams: 304. 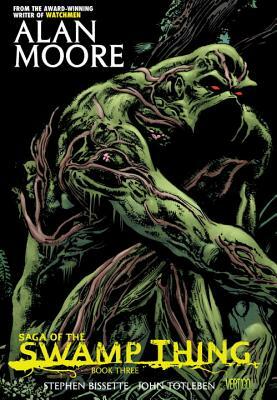 208 pages, chiefly col. ill. "Originally published as The Saga of the Swamp Thing 35-38 and Swamp Thing 39-42.". Cateogry: (G) General (US: Trade). BIC Classification: FXS. Dimension: 258 x 169 x 12. Weight: 300......We ship daily from our Bookshop. New. Trade paperback (UK). 208 p.